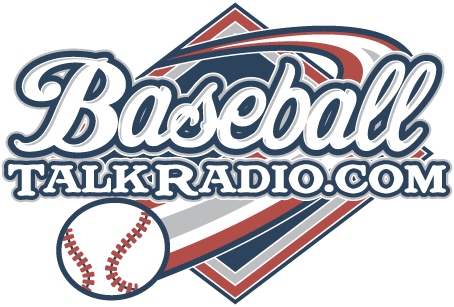 It's the MLB 2012 picks show from 'Phillies Talk' Podcast, the longest running independent show that talks all about the Phillies and the MLB. Find out who our picks are this year! Jim has an upset in the NL East, you'll have to hear it to believe it. Hint: he's gone Marlins mad! 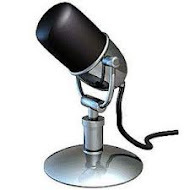 Tune into the show here on the website or take us for a ride with you via iTunes or Android podcasts.